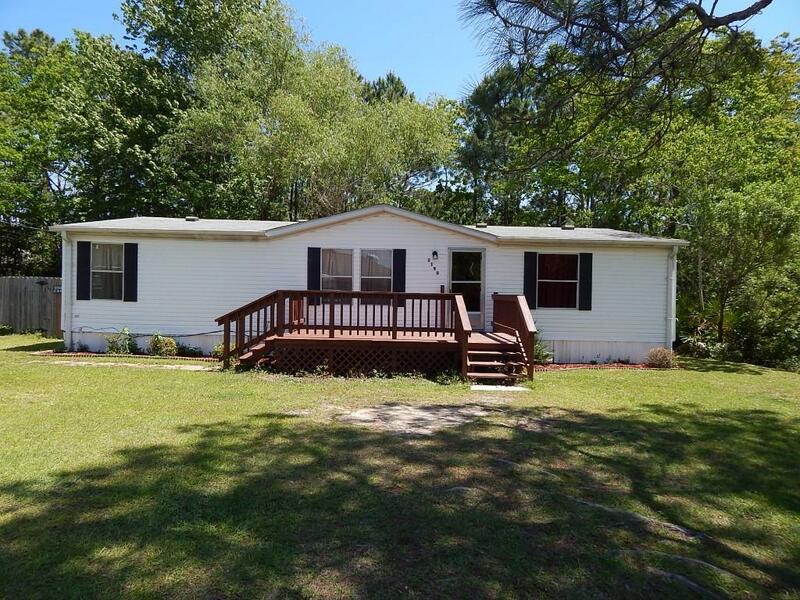 Wonderful opportunity for a first time Buyer or Investor! 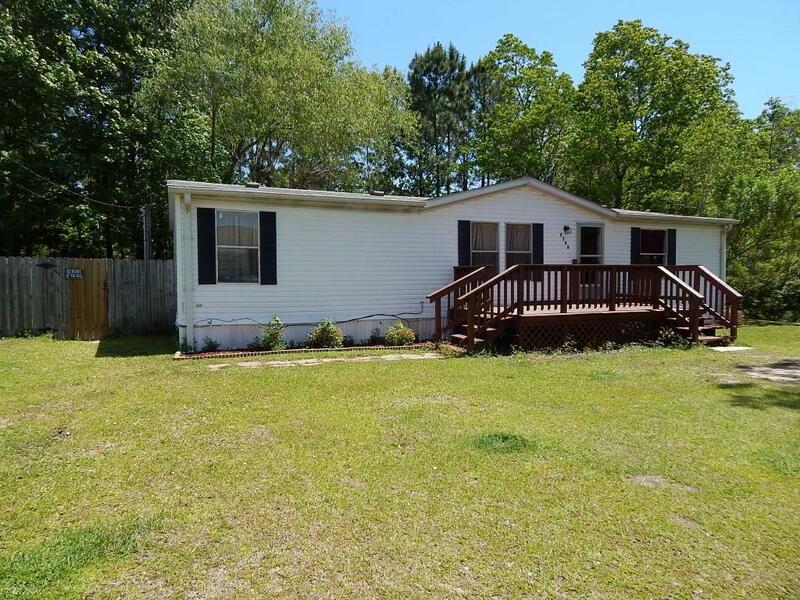 This MOVE-IN-READY 3/2 1296sf 1997 Double-Wide Mobile Home is located on a wonderful lot, only 8 miles West of Hurlburt field. 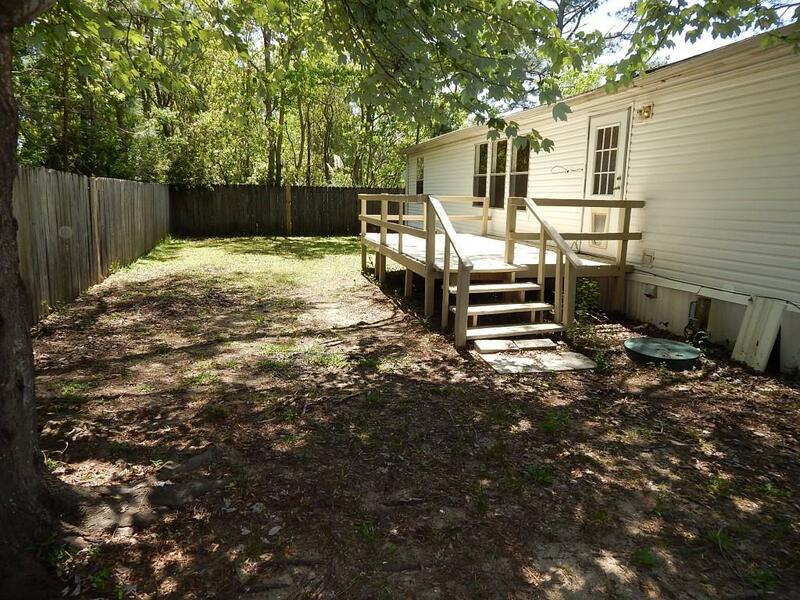 It has nice wood decks on the front and back of property. The master bath is large with a vanity area, a Garden Tub and Separate Shower. The Eat-in Kitchen is Large, with an island and lots of cabinets! 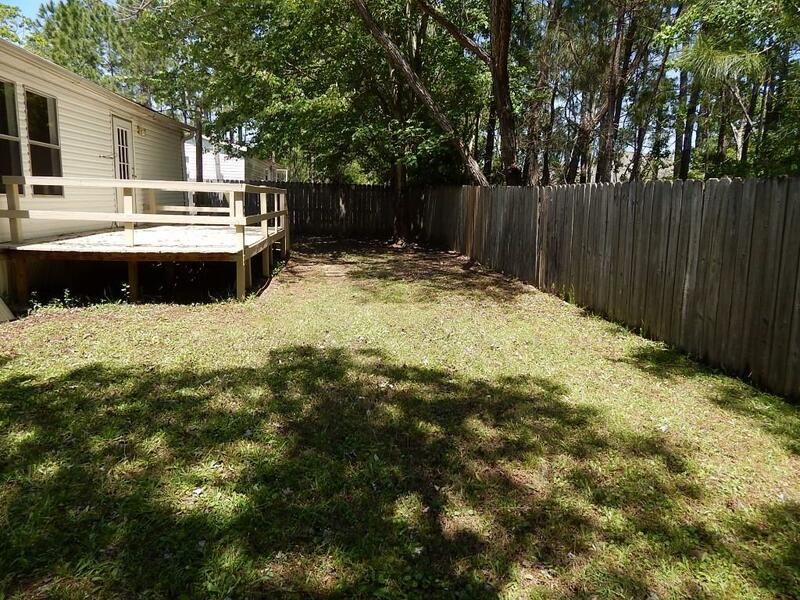 The Back Yard is privacy fenced and has a lawn pump. HOME IS ALREADY CONNECTED TO PUBLIC SEWER!